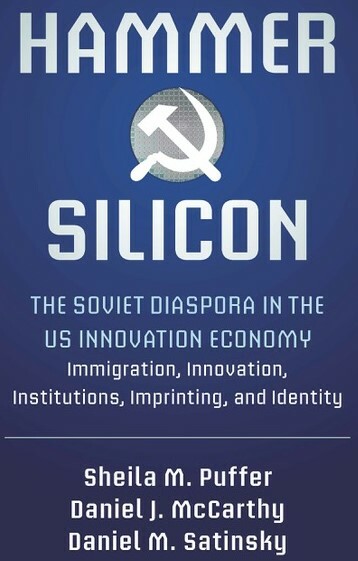 Please join us on Wednesday, February 20th, for a talk by Tatiana Smoliarova of the University of Toronto. 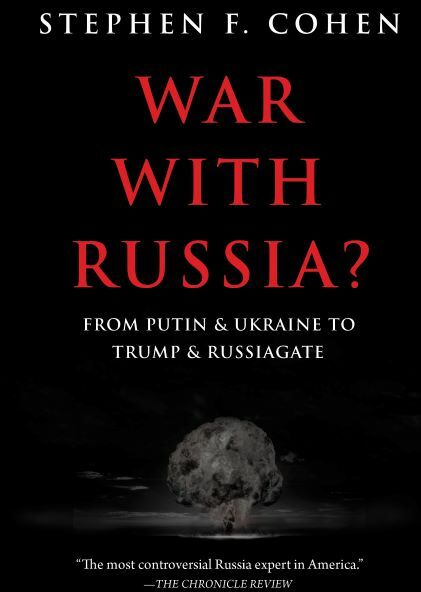 This event is part of the Occasional Series, sponsored by the NYU Jordan Center for the Advanced Study of Russia. “A clever machine, a wondrous linkage/ Of countless wheels, a product of the mind…” – Nikolai Karamzin used this mechanical image to describe the “well-being of society” in a poem written in 1798, five years before he was appointed court historian and fully immersed in crafting his History of the Russian State. In the last decade of the 18th century, the turmoil of revolution combined with the usual apocalyptic anticipation of a century’s end, leaving the world puzzled and bewildered. Under these conditions, the cognitive power of metaphor took on an extraordinary importance. Where does the machine metaphor come from, and what was its importance in Karamzin’s “pre-historical” thinking? How does it relate to the other metaphors Karamzin ‘lived by’ at this time? 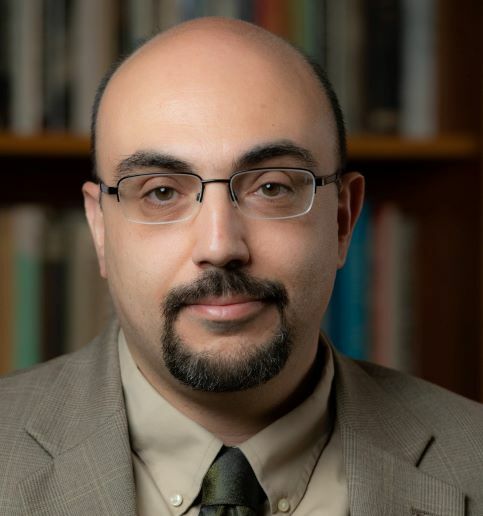 The talk will explore this question, as well as possible connections among Adam Smith’ Theory of Moral Sentiments (1759, 1790), Jean-Francois Marmontel’s New Moral Tales (1792), and Karamzin’s sentimental writing of the 1790s. 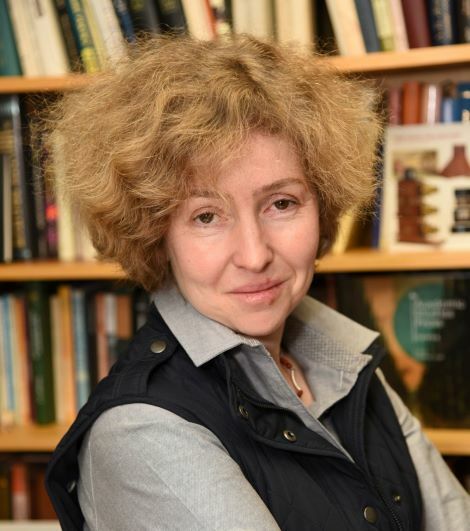 Tatiana Smoliarova is an Associate Professor of Russian Literature at the University of Toronto. Her main areas of interest are the Age of the Enlightenment and its legacies in Russia and Europe, Poetry and Poetics, and the place of Theatricality and Spectacle in the history of culture. Among her publications are the 1999 book Paris 1928: Ode returns to the Theater; 2011 Lyric made visible. Derzhavin, and, most recently, Three Metaphors for Life. Derzhavin’s Late Poetry (2018). She is currently working on two book-length projects, one exploring mechanic metaphors throughout the centuries, and the other one dealing with the geographic imagination in the Eighteenth-century Russian odes.